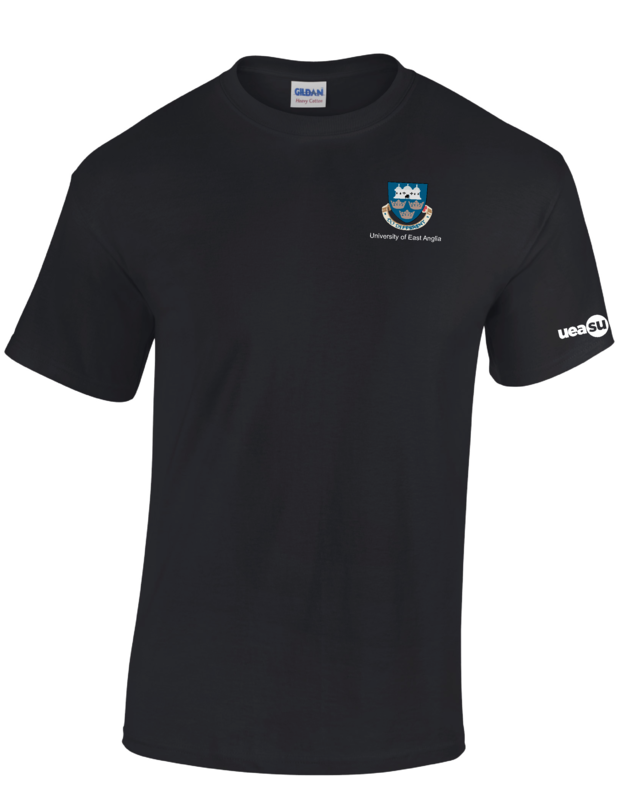 This basic cotton t shirt is ideal for one-off events or committee members. Printed crest on front. 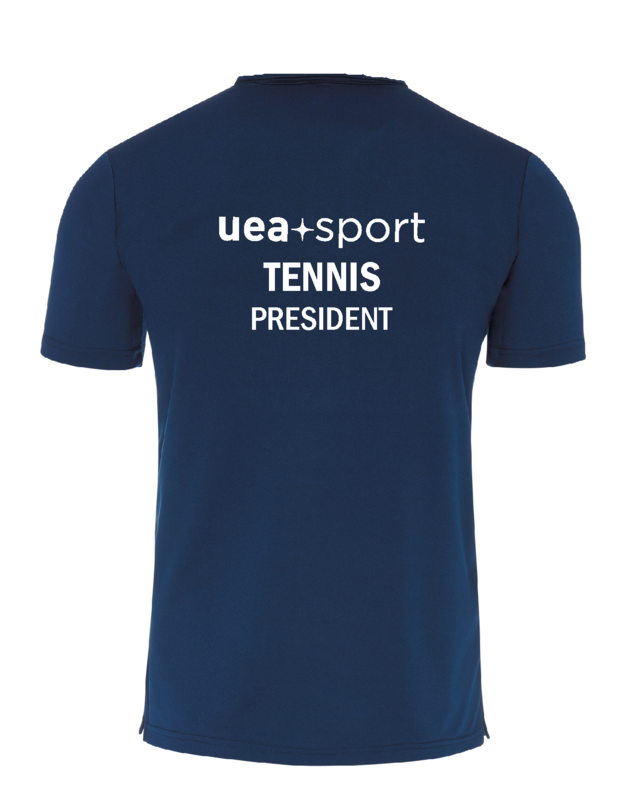 uea+sport and choice of club name and committee position.